Taking cross sections of the original window mouldings we matched the profile and produced fiberglass reverse moulds. These were cast in a sandstone jesmonite, mitred and bonded directly to the brickwork. Timber battens keep a temporary hold until the adhesive has cured. 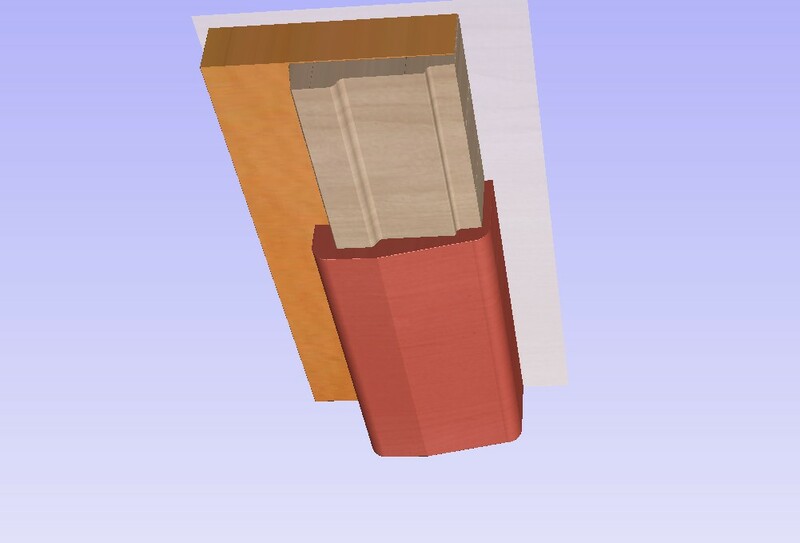 The window sills were formed in a sliding box mould to alow us to make the 3 different width sills. We included a drip member into the bottom edge. The joints were all filled prior to the final etching with acid to reveal the aggregate. The finished result looks excellent and the material is incredibly robust.